What is the role of chaplaincy in our School? Chaplains participate in the spiritual, social and academic life of the school. We provide care and support, lead and provide nurturing programmes for spiritual development and welcome the opportunity to meet and speak with all members of our school community, including students, staff, families and friends, providing a listening ear, especially in times of crisis. 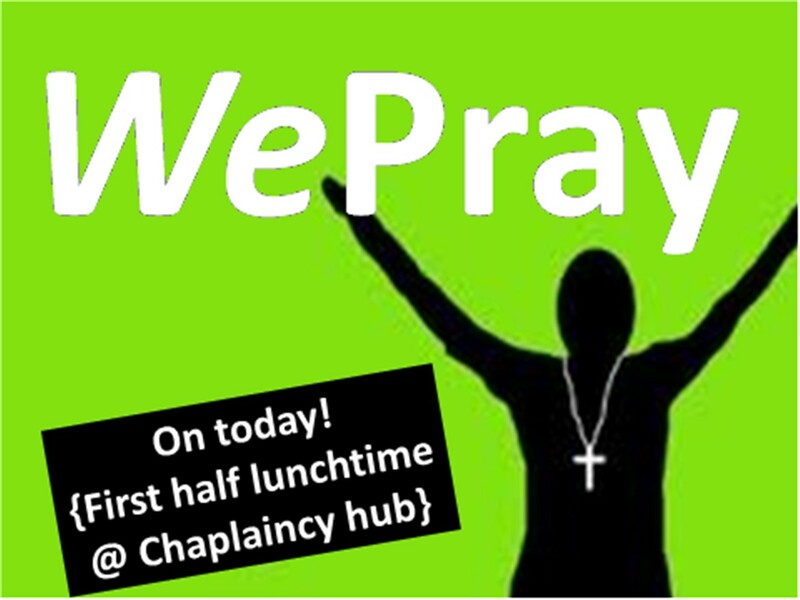 You may see your Chaplain leading and organising chapels, teaching Christian Studies and Religious Education, organising Christian lunchtime groups, prayer and seeker groups, daily staff devotions and prayers as well as special projects. We believe that the bible teaches us the truth about God and about how to live his way. You can read the bible here. We share that passion for the Gospel of Jesus Christ, who we believe, as Christians, to be God’s Son, who lived, died, was buried and then raised to new life for us. Because Jesus died, in our place, for our sins, God gives us brand new life! This is indeed great news! Find out more about what Christians believe here. 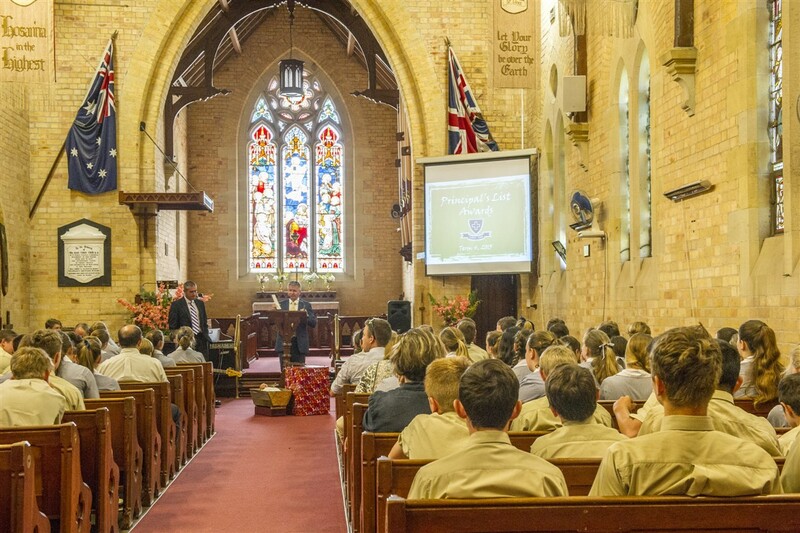 As an Anglican school we celebrate the wider Anglican Church that gathers around us and regularly prays for us. We are seeking to develop meaningful and sustainable partnerships with the wider church and encourage families to explore these worshipping communities as expressions of the wider Anglican Church. Each week students of Scone Grammar School attend a Chapel service. These four age related services are formal occasions where contemporary language is used to present the important messages of the Bible to students. Each age group in the School is catered for in age-specific formats which encourage student involvement, interaction and understanding.Our services follow a Biblical pattern of worship, including such elements as prayer, praise and proclamation. At the heart of all Chapel services is a strong desire and aim to present the students with the living word of God with genuine love and care. You are warmly invited to attend any of our services held at St Lukes Anglican church, timetabled below. Please rsvp if you would like to attend and we would we would love to welcome you with a warm cuppa and a smile! Chapel news can be sourced here. 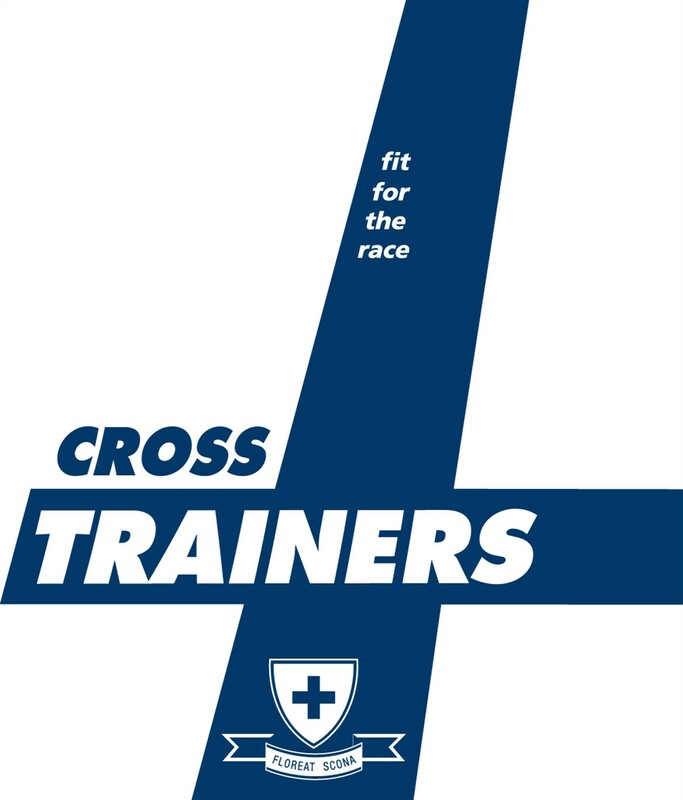 ‘Cross Trainers’ – a student Christian Fellowship group who meets weekly on Mondays to explore God’s word, ask questions, pray, consider service activities and encourage one another. 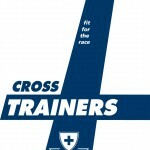 ‘Cross Trainers Mini’ – is a Primary aged student Christian Fellowship group who meets weekly on Thursdays to explore God’s word, ask questions, pray, consider service activities and encourage one another. 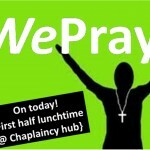 ‘WePray’ groups are designated weekly spaces for students to come and pray together. 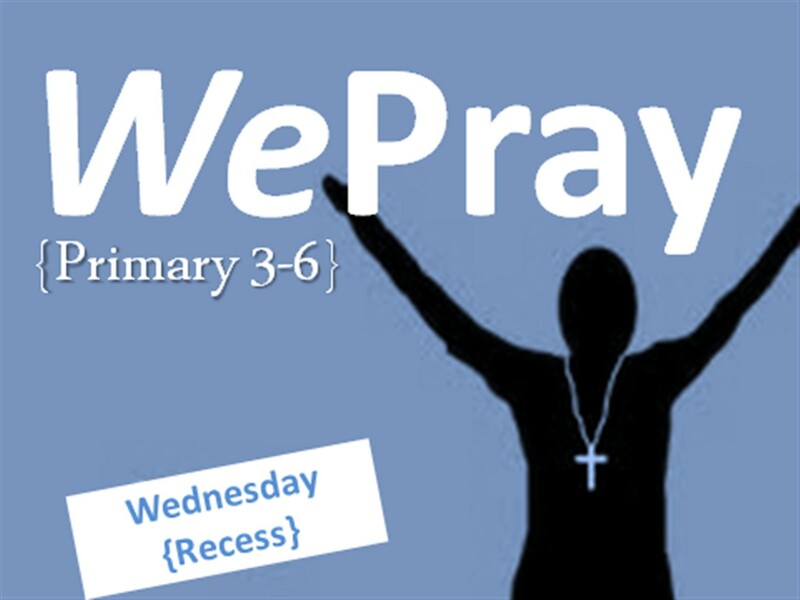 ‘Parents and Staff’ – this prayer group is a weekly prayer time, Monday afternoons, dedicated to upholding our school in prayer. 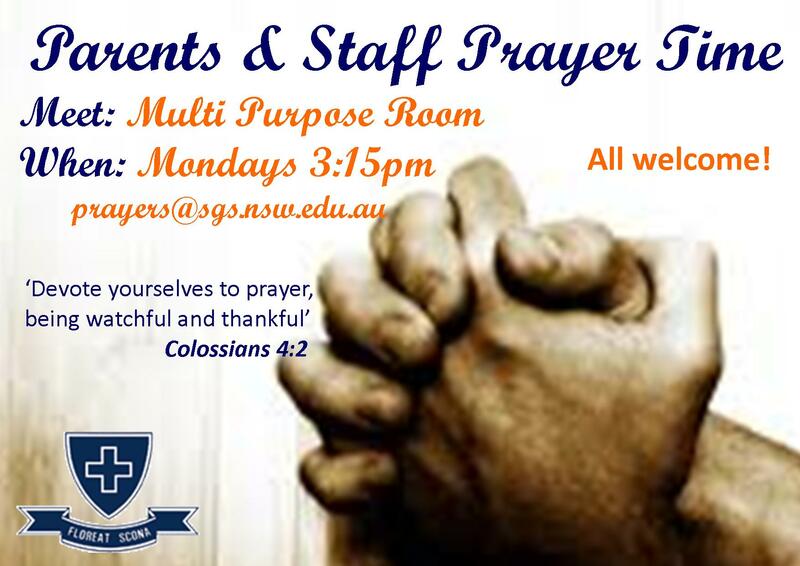 A great time to come together and pray for our school community. 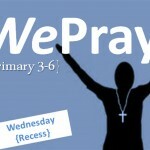 You can also join as a prayer supporter and receive weekly prayer prompts via email. 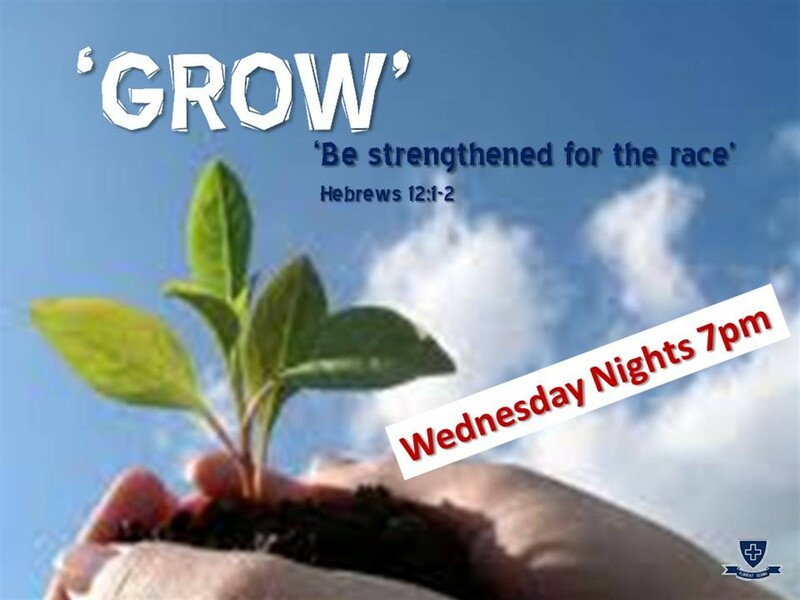 ‘Grow’ Bible study group is a group who meet at the home of Rev’d Nate and Mel – we weekly explore God’s word and provide support and encouragement for one another. 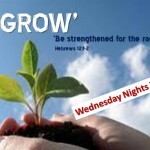 A great place to come and learn more about God’s love for us. KYCK Camp – An annual trip to Katoomba as an SGS group to listen to engaging speakers unfold God’s word, worship, pray, hang out and meet others from around the state. 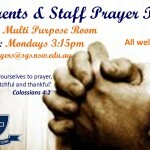 Please see Rev’d Nate in his office or email for further details. Our Christian Studies programme (Year K-10) aims to develop within students an informed biblical understanding of religious belief and practice with particular concentration on the Christian faith and of Jesus Christ, in whom its faith depends. We desire students to have the opportunity to verbalise and discuss their views, questions and issues to help guide them in a way that is consistent with the Scriptures, as they seek to ‘run the race set out before them, with eyes fixed on Jesus’. Students are encouraged to challenge and consider what they are learning as a part of the process of finding their own faith grounding. 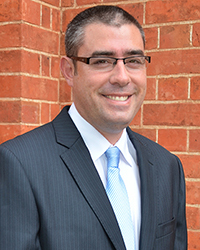 Beyond Year 10 Christian Studies, Scone Grammar School offers I and II Unit Studies of Religion courses as part of the HSC. These courses offer the opportunity of studying the nature and history of religion and the various religious traditions as an academic subject at Preliminary HSC and HSC levels. Course information can be found here. This course has specific assessment requirements and procedures and involve both an external examination and internal assessment as with other HSC subjects. The course is used by students as part of their ATAR. Email Rev’d Nate Atkinson here.